Hey everyone! 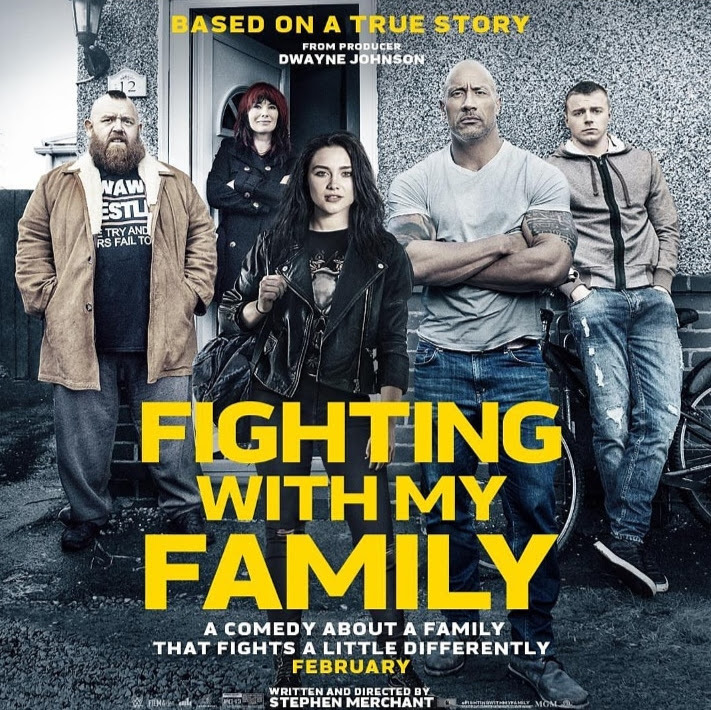 I’ve got some free tickets to share for an advance screening of Fighting With My Family Wednesday February 13th at the Centre 9 in San Francisco! First come first serve tickets, limited supply.